With risk of sounding melodramatic Nabil Abdulrashid may well be the very long awaited comedic breath of fresh air. 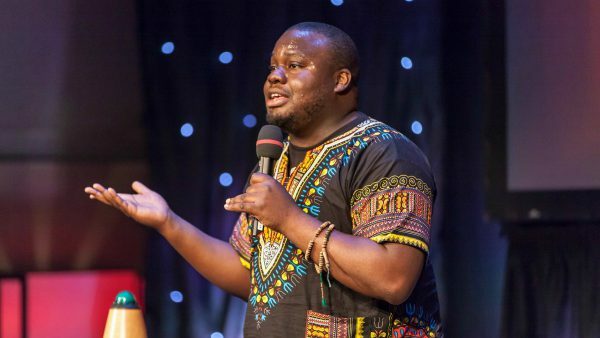 He is the youngest ever black comedian to perform stand-up at the Hammersmith Apollo and has toured the UK with his show Don’t Panic, I’m Islamic! He entered the “Which Religion Is Funniest?” competition, after reaching the Top 10 spot, he was crowned joint winner of the national competition, judged by David Baddiel and Omid Djalili, and he was chosen to perform at the premiere of the film The Infidel.